Our good friend, Brother James, passed away this morning after a long battle with cancer. 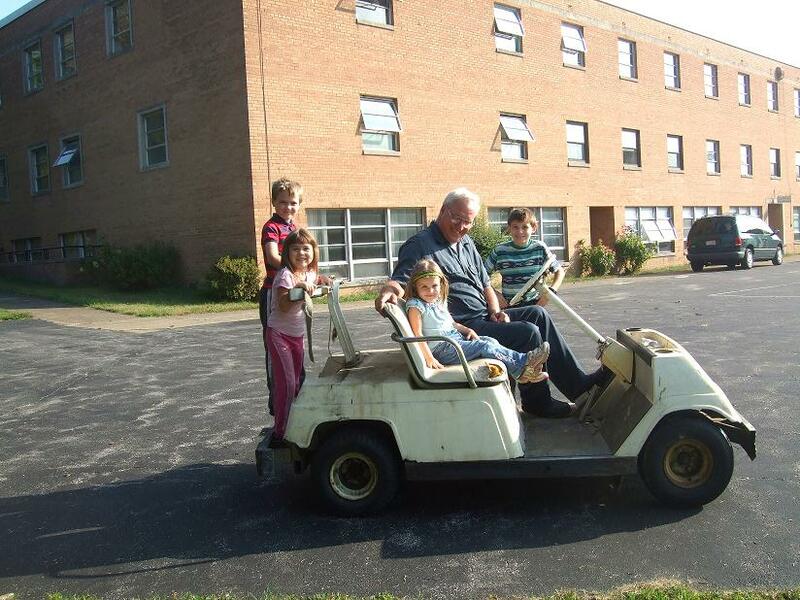 He will be sorely missed not only by us, but by his family at the Society of St. Paul Monestary in Canfield, OH. He has been featured on this blog before, usually having something to do with a golf cart! May his soul and the souls of all the faithfully departed rest in peace. Amen.